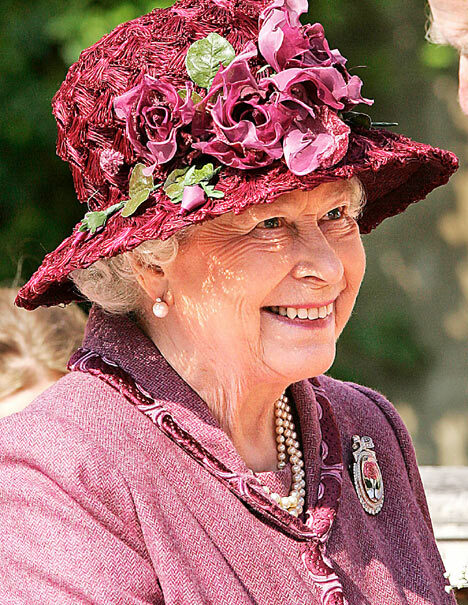 Every year, Queen Elizabeth II attends church service on Easter Sunday at St. George's Chapel, Windsor. The public gets a brief glimpse of the royals on this particular holiday, and the Queen is always decked out in her daytime jewelry uniform: pearl earrings, pearl necklace, and brooch. Let's have a look at the brooches she's worn on Easter Sunday over the past decade, shall we? Stay turned later today for a recap of the royal jewels at this year's Easter Service at Windsor. 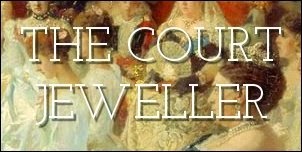 Which brooch would you like to see the Queen wear for the occasion?